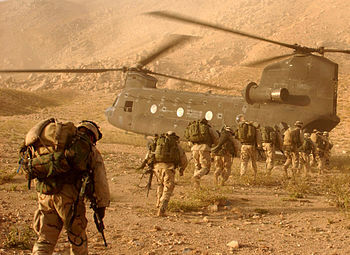 At the time of this video in 2010-11, more than thirty thousand American soldiers had taken part in the Afghanistan surge. Here are the stories of the men and women of the First Battalion, 87th Infantry of the 10th Mountain Division. Over their deployment, from March 2010 until March 2011, The New York Times followed their journey. I think this video is especially important for us civilians to watch, I highly recommend it . gives us a look into the different aspects of war, joy, sadness, fear, love, and duty of the American Soldier. Maybe shed some light on things we didn’t know and walk away with a little more empathy. It isn’t a long video but do give yourself time for it. There are some very sweet, candid moments caught, it’s quite remarkable. Kunduz Province and beyond in Northern Afghanistan. via A Year at War – Interactive Feature – NYTimes.com.